This weeks "I want what she has!" goes to Jennifer Worman of Red soles and red wine. How gorgeous is this woman?! 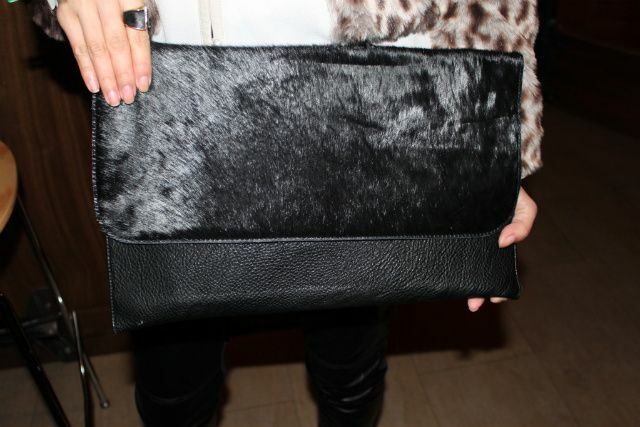 I am obsessed with her oversized clutch and that fur is amazing too!